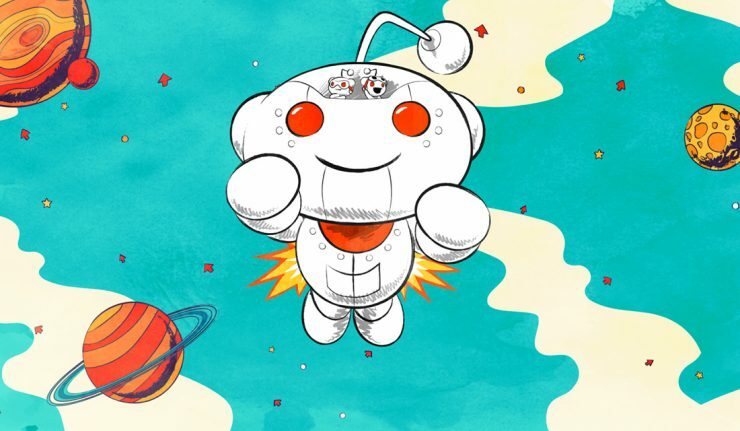 Reddit has rolled out a much needed redesign to a small percentage of the website’s population and will soon make its way for all users in the coming months. The site’s look has widely stayed the same since 2008, only making minor tweaks with subreddits through the years. Thankfully, the team at Reddit has finally created three designs that users can choose from. According to Engadget, two members from Reddit came up with a survey in San Francisco Union Square about what people thought of the site overall. The survey asked people how well they understand the website and its functionality. 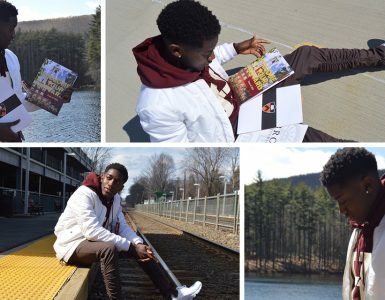 They discovered that while most people understand the overall concept of Reddit.com, not many can figure out how to use it and what to use it for. In response to the survey, Reddit designed a “Card” layout, a “Classic” look, and a “Compact” view, each with its own unique, yet consistent feel. For those users who aren’t comfortable with change, the current layout will still be available. Users can toggle between the different designs by using new buttons underneath the menu at the top of the page. In addition to the changes, users can also click on a post, opening up a lightbox that will let users view posts without changing the page they’re on. Some other new design features include new fonts, an updated look to the Reddit mascot Snoo, as well as an obvious difference between external links and links to other post. The site has also integrated a more noticeable button for creating new posts. 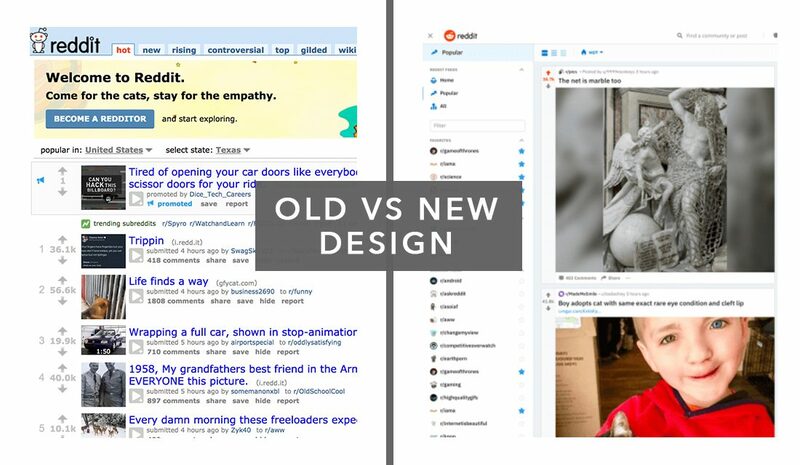 According to Ben Rush, Reddit’s interface design lead, the goal for these adjustments is to make Reddit simpler, more efficient, and more accessible for its users.